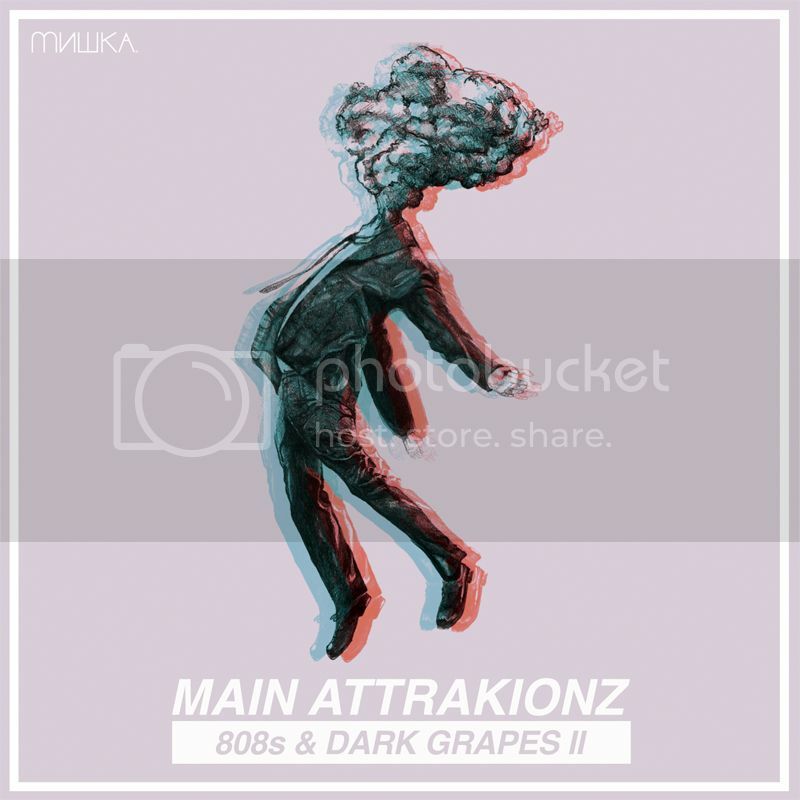 Lo-fi dreaming rap duo, Main Attrakionz, released their much buzzed about, 808s & Dark Grapes II, on Mishka NYC recently. The eloped tape includes production from a fine grip of chill instrumentalists including a track produced by the great, Clams Casino. 'Diamond of God' (prod. by Squadda B) is definitely one of my favorites off this one. So uplifting and based, I just can't get enough of it. Download and stream the rest of the album on Mishka's bandcamp.